Lincoln has relied on the Town Car's tried and true design for some time, and finds little need to change anything for 2011.The hood, fenders and quarter panels have been reshaped modestly. 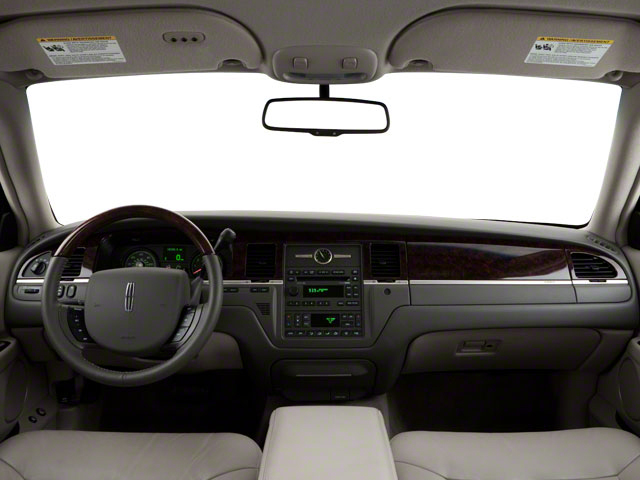 The 2011 LINCOLN Town Car comes in two trims: the base Signature Limited and the extended Signature L, which adds six inches to the wheelbase and six inches to the overall length. A 239-horsepower 4.6L V8 engine is standard. It is mated to a standard 4-speed automatic transmission. 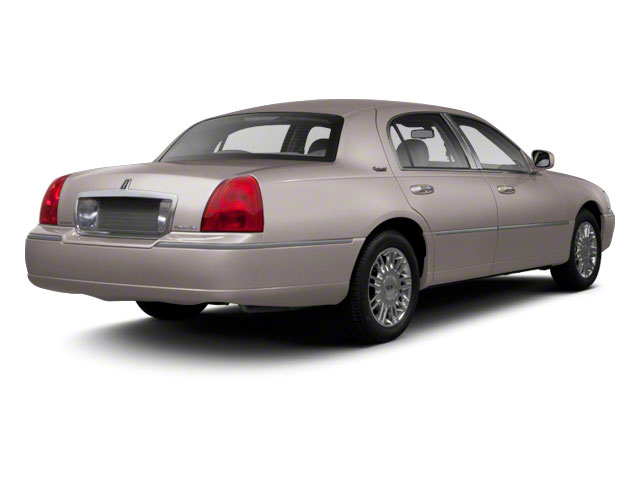 The LINCOLN Town Car utilizes traditional body-on-frame construction. The interior employs a reserved, formal design that includes premium leather, burl walnut trim and satin nickel accents. Standard features on both trims include 17-inch polished aluminum wheels, power adjustable foot pedals, a power-operated trunklid, rear-park assist, power heated front seats with driver memory, keyless entry and dual-zone automatic climate control. In addition to those six extra inches, the Signature L adds folding front and rear arm rests and rear seat amenities that include rear A/C, rear audio controls, rear seat ducts, heated rear seats, a tissue bin, cigar lighter and auxiliary power outlet. Optional day-running lights and HID headlamps are available for both trims. Standard safety features include 4-wheel anti-lock disc brakes, a full array of airbags, a security system, auto-on headlights and traction control, all of which are part of Ford's Personal Safety System. The LINCOLN Town Car has consistently scored 5-star ratings in all federal government crash tests for the last five years. The LINCOLN Town Car is sold to retail customers only through special order, as most of LINCOLN Town Cars find homes with fleet and limousine services. 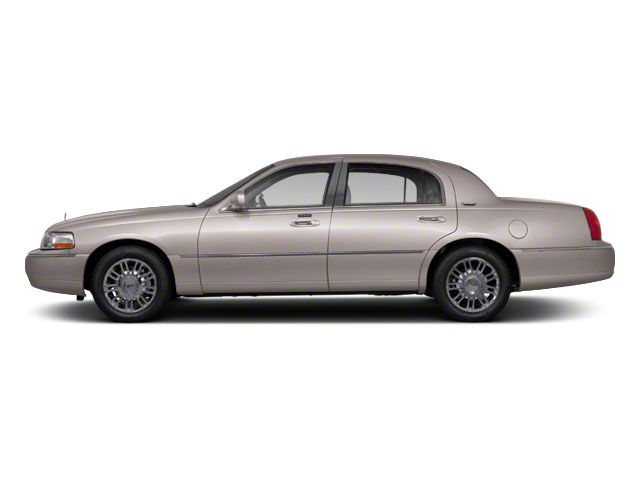 The LINCOLN Town Car is the largest sedan Lincoln produces. It has been a standard of American-built, full-sized luxury cars for almost a century, with V8-engine power, a comfortable ride and a full array of power amenities. The bench seats in front and back can seat six comfortably, and the trunk offers 21 cubic feet of space. 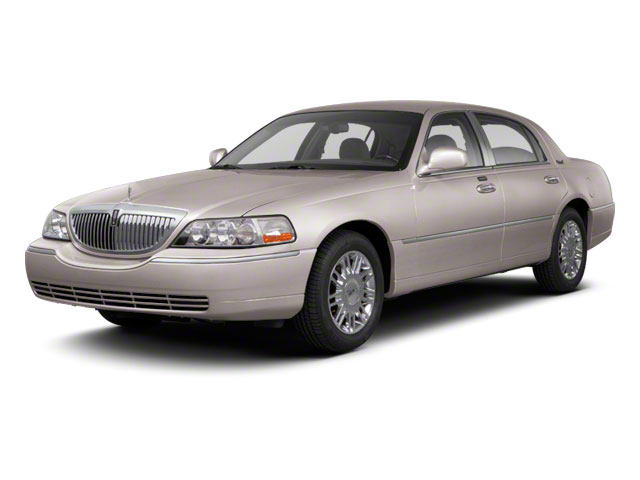 The LINCOLN Town Car's appeal comes from its durable and tested design as well as its understated, classic styling.